Our company is regarded as one of the best manufacturer, supplier, wholesaler and exporter for a quality range of Ladies Handbags. Our products are widely being used in the country as well as in abroad and are appreciated for its extreme quality and brilliant finishing. These bags which we are bringing forth to our clients are truly handmade and keep its own value. A recycle product make in Designer Ladies Handbags for college girls. A handmade product for changing your life style. we used in old saree and first make we rugs than we make our design in some different things, like bags. 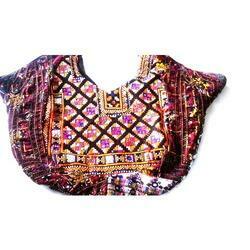 Its a unique Vintage Banjara Bags. Making my old hand made raw material. 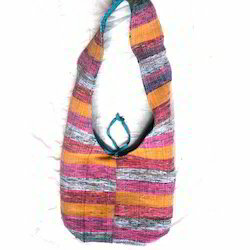 Its used in like a lapy bag, girls also used in collage and any other places. Vishal Handicraft is a leading supplier and manufacturer of Patchwork Bohemian jhola bag We are provided a quality product is last 10 years. In last 10 years we are cover a trusted market palace in India. 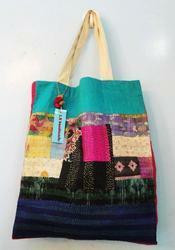 We are create our design and develop in new range of bags and other items. We are used fabric to make this types of product. We recycle and customize a new way to develop a creative work. Our quality is our strength. Thats why our company name stand a name of trust. Vishal handicraft provided a unique range of vintage traditional Tribal Traditional Banjara Bags, we are manufacturer and supplier of tradition bags, we manage the tradition look. 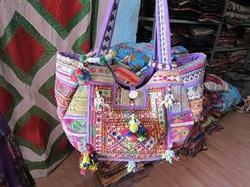 We offered a unique range of bags/ ladies purse in textile. We are also export in these begs in Australia, Spain, France and USA. Vishal handicrafts brings to you latest Designer Kantha tote bag and shoulder bags in bohemian collection of handcrafted Indian bags at discount prices. 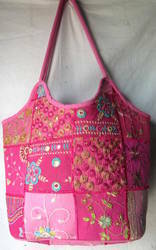 New branded fashionable shoulder bags and hand bags in boho style at cheap price from Jaipur, India. Latest style with beautiful design. We are looking for export inquiries from Japan, Australia etc.